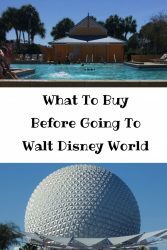 Having a Disney World vacation can be a very expensive holiday, especially if it’s your first time and you’re not sure how you can find the best deals for your holiday. It’s also very easy to get caught up in the moment when you’re in the middle of the magic and spend a lot more than you may realise. 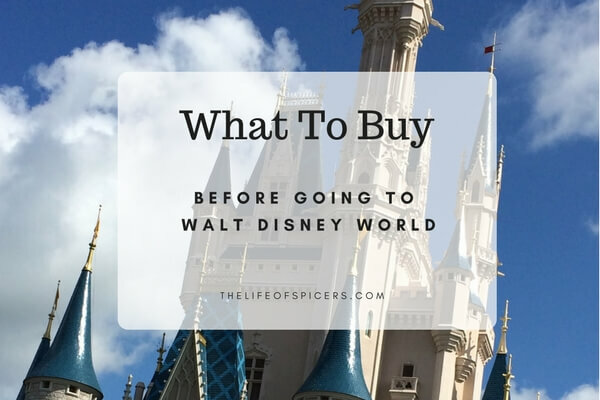 I’ve learnt a lot through my planning and by visiting last year, and I think I managed to save quite a lot of money by working out what things to buy before you go to Disney World. Ponchos are one of the things you need for Disney World. When it rains in Florida (and it will!) you have a couple of choices. You can run for the nearest shelter and stay inside with all the crowds until the rain passes which sometimes happens within five minutes, or you can put on your ponchos and carry on with your day. Sometimes if the rain doesn’t stop for ages, you will need to make your way from the park to the bus stop or car park. If you’re near the back of the park, you’re going to get wet so you’ll need a poncho. Of course you can buy lovely ponchos in Disney parks, but they will cost in the region of $10 for an adult poncho with the Disney Parks branding on them. Some of the best ponchos for Disney can be purchased for a lot less via Amazon. Each one comes in an individual clear bag which you can then fold the poncho back into. We kept ours for the time we were on holiday and then threw them away, but they are a purchase I will definitely make before the next holiday. A new addition this year was a cooling towel. We visited in August so knew it was going to be really hot. 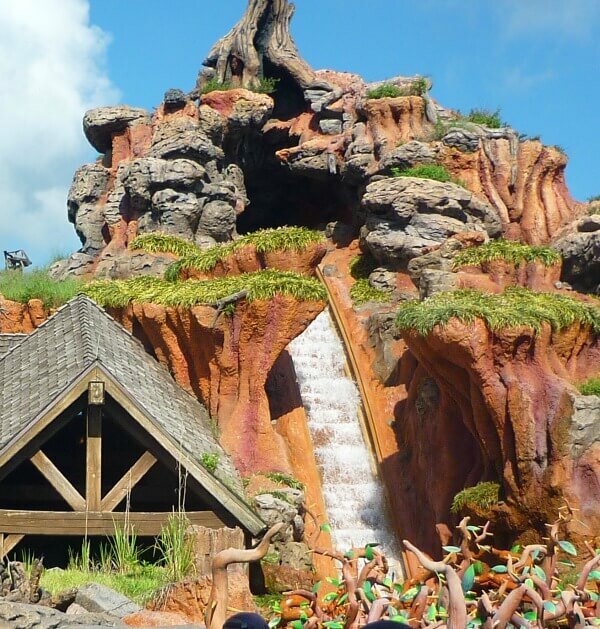 To combat this in the past we have used zip lock bags with wet flannels in them, but this year we invested in a cooling towel and it really was one of my must haves for Disney World. You can buy some lovely Disney World autograph books in the parks, but they are so much cheaper if you buy them before you go. I bought a plain coloured one, and it worked just as well. It also meant that Miss A could personalise it with the Disney stickers that the cast members handed to her almost daily without ruining the lovely design of the more expensive books. 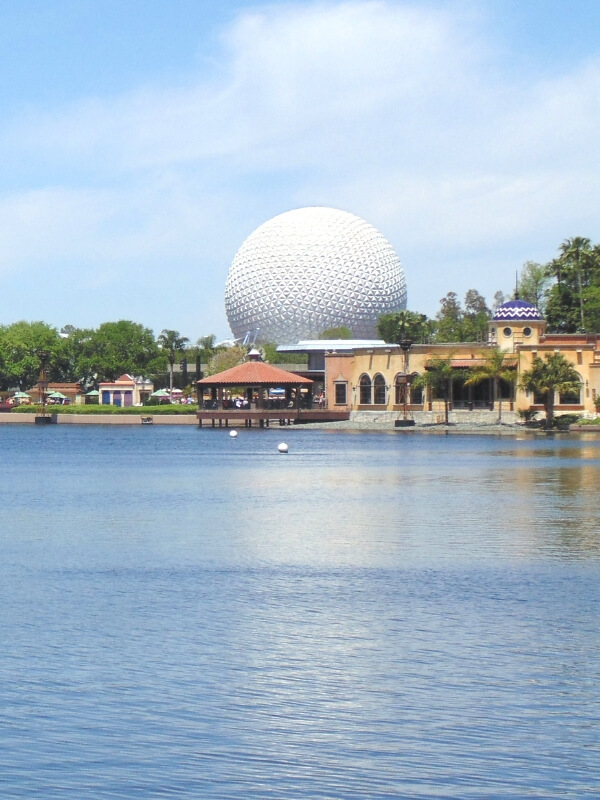 Taking your own water bottle to Disney World not only saves the environment as you’re not using throw away cups or new plastic bottles each time you purchase a drink, it also helps keep the cost down. 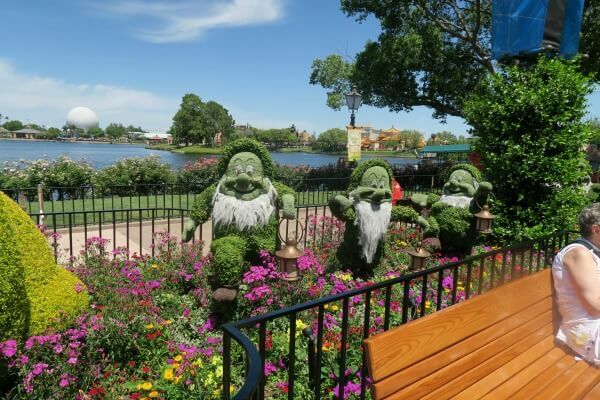 You can use your own water bottles to refill at water fountains around the parks. 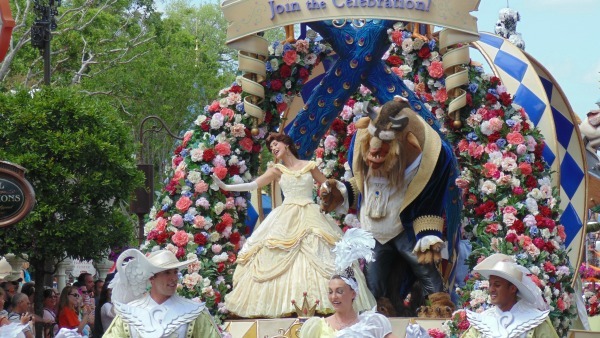 What is the best water bottle for Disney World? We like to buy ones that are not too large and can fit in the side pocket of a rucksack. It’s also a good idea to buy insulated water bottles to keep your drinks cool in the Floria heat. Glow sticks are a great way to brighten up the night when you are waiting to watch the fireworks or evening shows. Glow sticks are inexpensive and easy to carry. 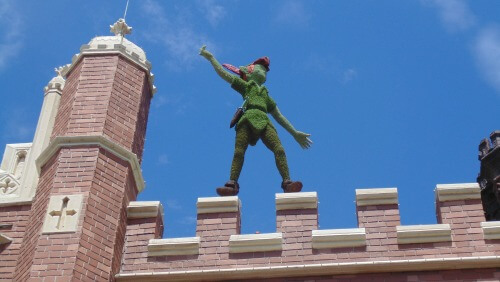 You may even save money by not having to buy the flashing toys on offer everywhere in the parks. My one main regret during our last holiday was not buying a spray fan. When you are standing in a line for rides in 90 degree heat you need something to cool you down when the queue moves you out of the shade. They are on sale in the parks for around $20 or so. By the eleventh day, I really wished I had spent the money. Even better though is to be prepared and pay a lot less before you go. I like to have a supply of hand sanitiser in our bag for this moments when you’re buying a quick snack but there isn’t a bathroom nearby. If you are planning on taking your child to Bippity Boppity Boutique to be turned into their favourite princess or pirate, you can save money by taking their own outfit with you. Character outfits don’t take up too much room in your case and they don’t weigh very much at all. Ours came in very handy for hubby to be able to capture me in the wet seat on Kali River Rapids this year! There are so many Disney Pins you can buy in all the parks and resorts. 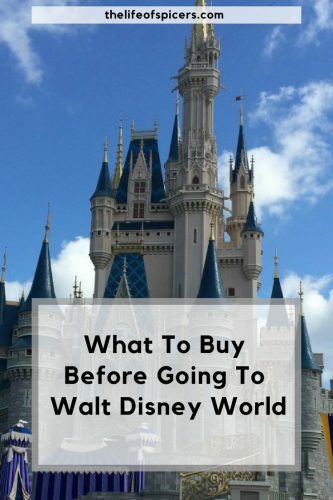 If you are looking to pin trade with the children, then it’s a good idea to purchase authentic pins and a lanyard before you go as it’ll save so much money compared to buying a starter set in the parks. 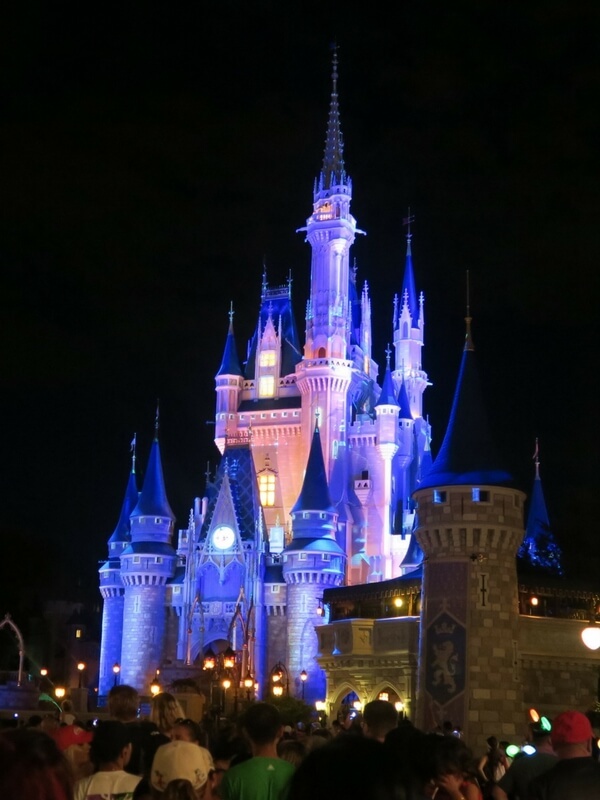 Technology is a wonderful thing, and visiting the most magical place in the world means that you WILL be taking plenty of photos and videos. I found that my phone needed charging at least once a day, and then we had the tablet, camera etc etc. Travel adaptors are very reasonable priced, and easy to pack before you go away. I’m not sure to be honest. Lovely tips. Will do it if I ever go to Disneyland. Wouldn’t recommend the ebay pins as they’re mostly counterfeit and of low and even dangerous quality (we are talking razor sharp edges here, and poor quality designs, misprints and the wrong colours). Shinny new pennies fresh from the bank are a good idea if you want to use the penny pressing machines. – you can get each kid a roll of fresh pennies and use a tube from a candy like mini m&ms to store them in. They’re a fun souvenir they have books to keep them in and they cost a quarter plus the penny that gets pressed ( although they do pressed dimes too) They’re also something kids love doing as you get to turn the handle and squish your coin into a disney design yourself and they’re about the cheapest souvenir at the parks. Sticker books and colouring books are also good to bring for the long lines (the sticker books with the slippery pages are great for organising all the stickers you can collect at the parks). Bring a princess t-shirt from walmart as surprise gift on day one. Most kids don’t cope walking around all day in a princess dress and a licenced disney shirt is $5 at the shops near home or $30 at the parks. Water bottles are a must, bottled water costs so much there and there are stations around the park with filtered water where you can refill for free. Actually, they say it’s better to use old pennies and just clean them, since the new pennies have less copper, they tend to leave ugly streaks in the pressed pennies. Make sure to get pennies from before 1982, these are made with 95% copper, the newer ones are only copper-plated. Also, if you clean them well enough, they will be just as shiny! these are great tips, I would add take a water bottle and top it up we took cheep pound shop ones, and filled up at drinking fountains, but the kiosks will fill them if you ask. We also took a simple card game like happy families to play in the queues or while waiting for shows. A pack of wet wipes and hand sanitizer, and a small day sized ruck sack for a few in line snacks. 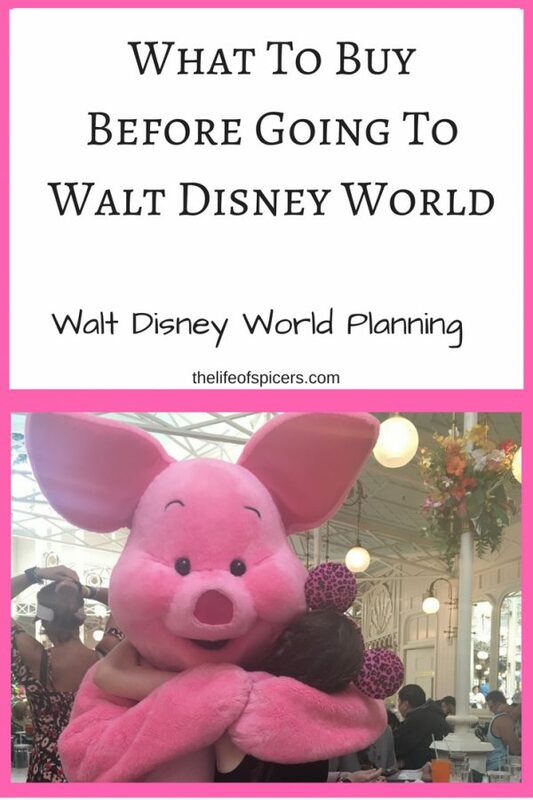 We did Disneyland a few years ago #takeMeBack and I would add small healthy snacks to this list – Disney isn’t renowned for health food! Cashews in snack-sized ziplock bags and muesli bars kept tummies from rumbling between meals. I recommend light up toys from the dollar store or elsewhere for the night parades. All the kids will have their glow on, and you save tons by bringing your own. Buy small souvenirs at the dollar store. I got Mickey and Minnie tote bags, autograph books, small figurines of Disney characters, Princesses etc, Color books even scarves. These small items did not take up very much space and when you see what they charge for souvenirs you will wish you had. We also got T-shirts ahead, but there are stores on the outside that sell 5 shirts for $10. We didn’t stop at any of these stores as we were on shuttles. We took a roll of pennies and a container to carry them in after for the penny press machines. I would recommend old pennies cleaned rather then brand new pennies unless to press by year. Saved tons of money as I gave friends small figurines as gifts.